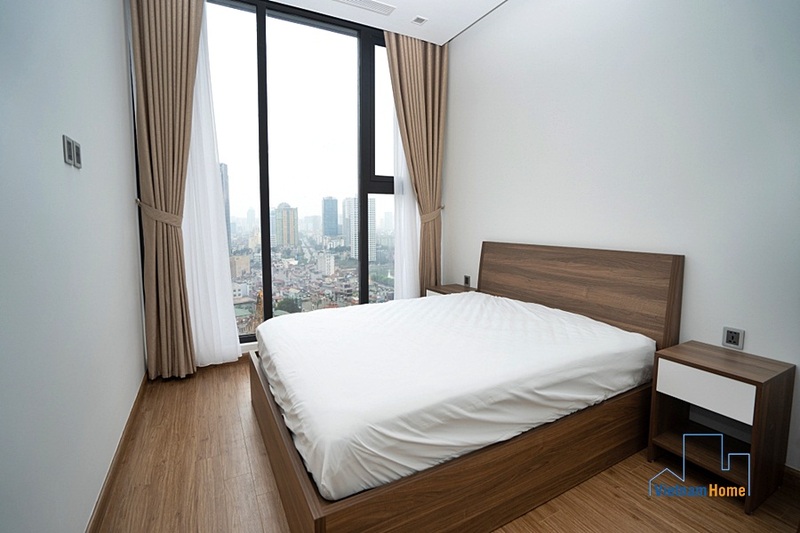 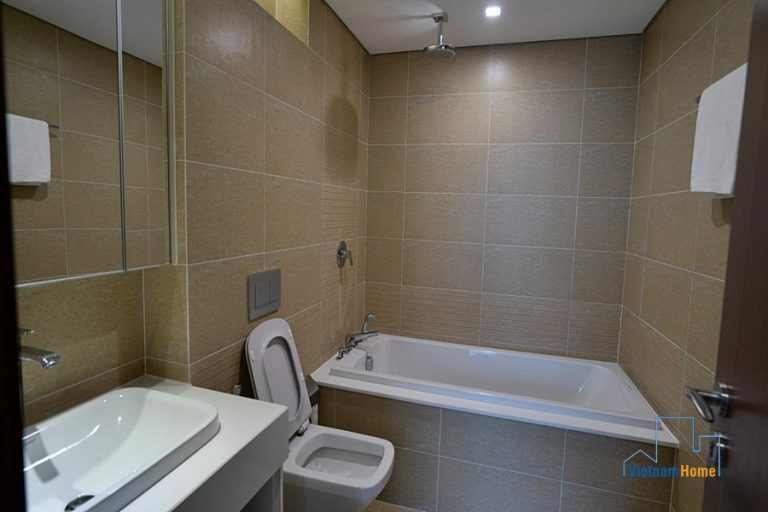 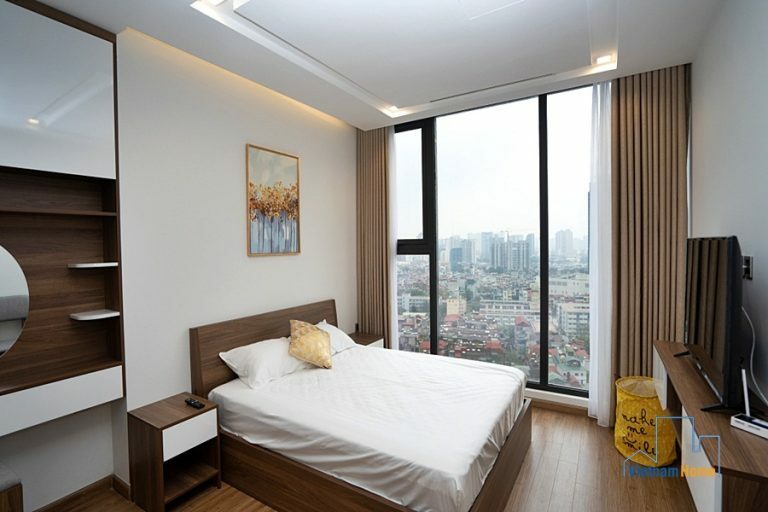 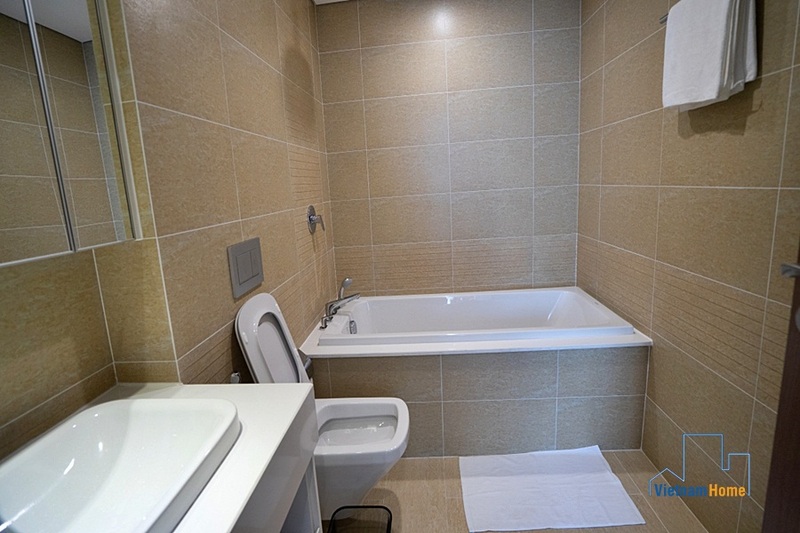 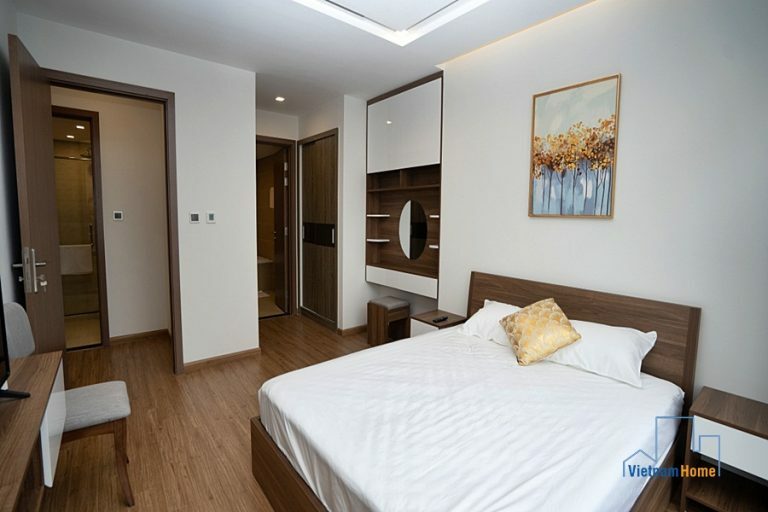 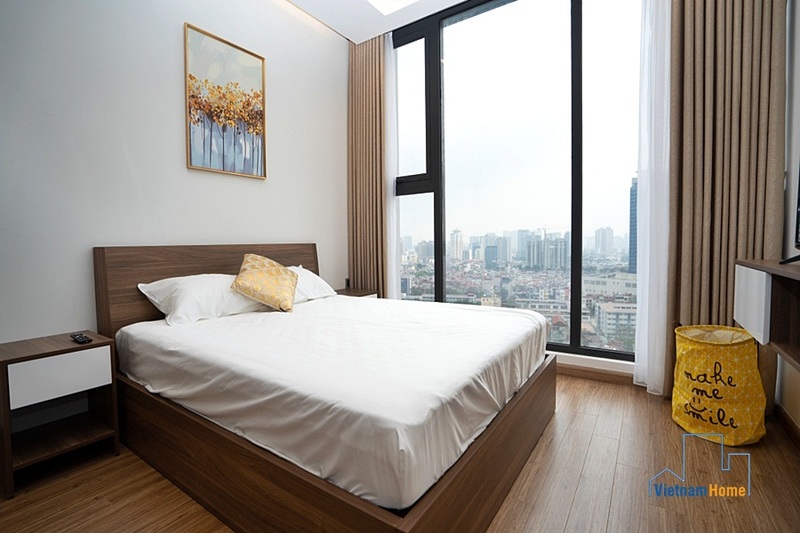 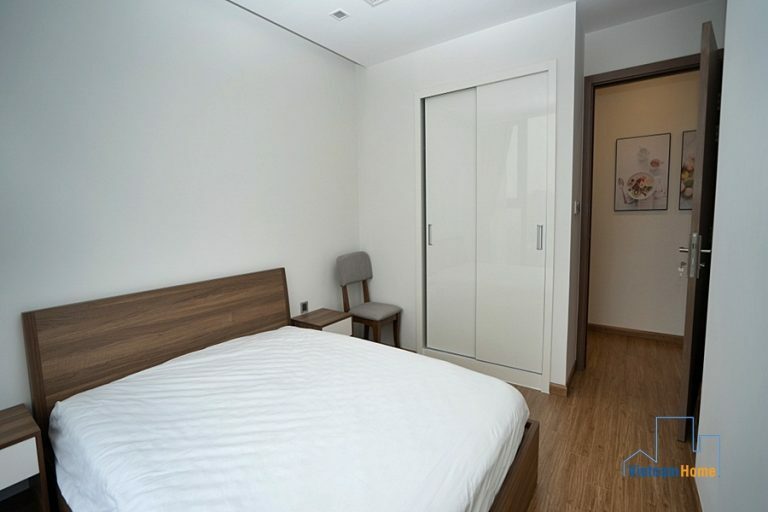 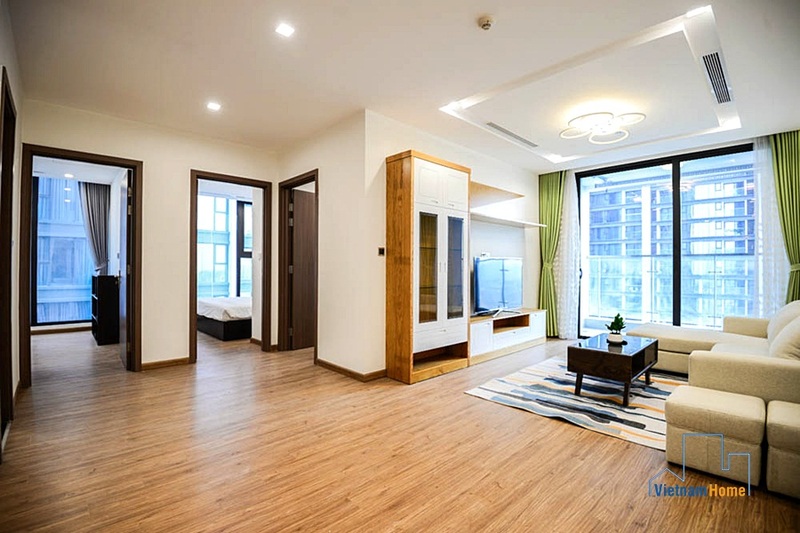 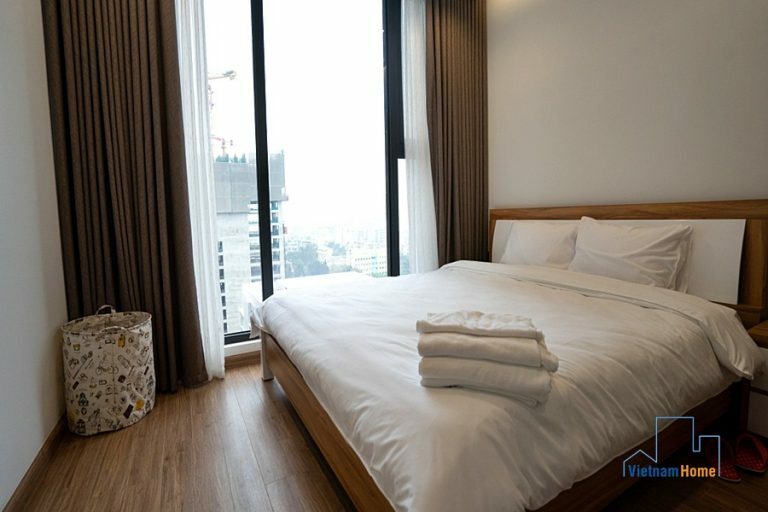 Vinhomes Metropolis 03-bedroom apartment for rent in Lieu Giai, Ba Dinh. 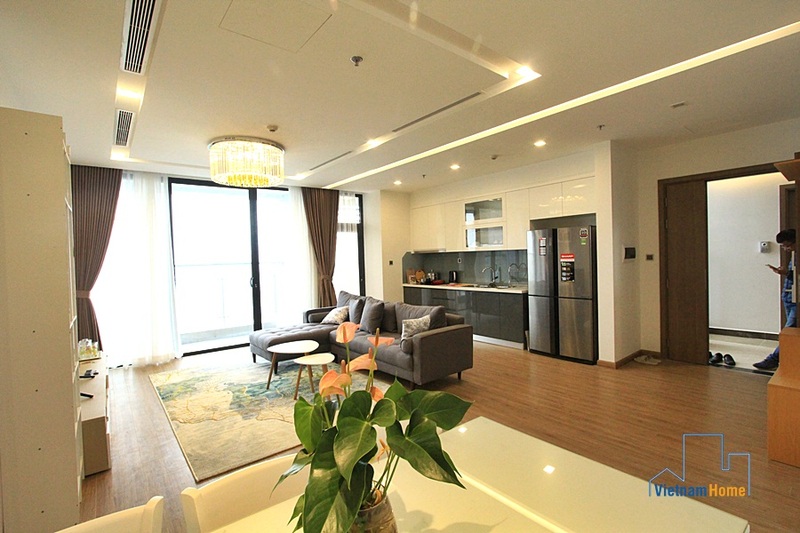 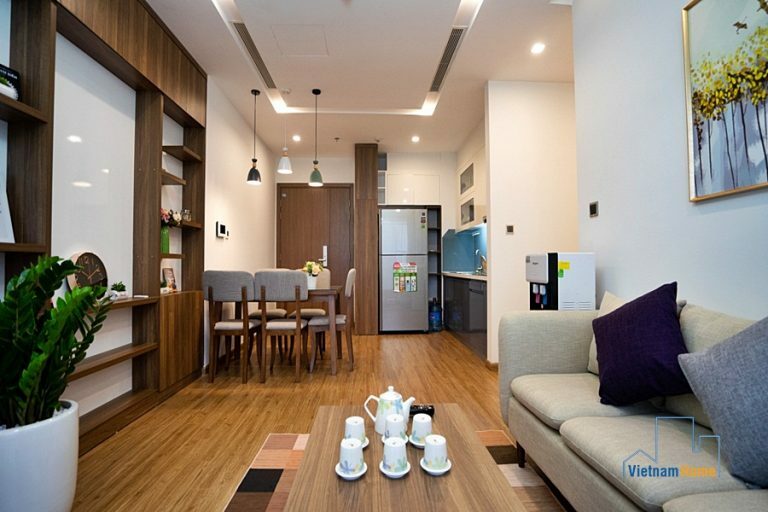 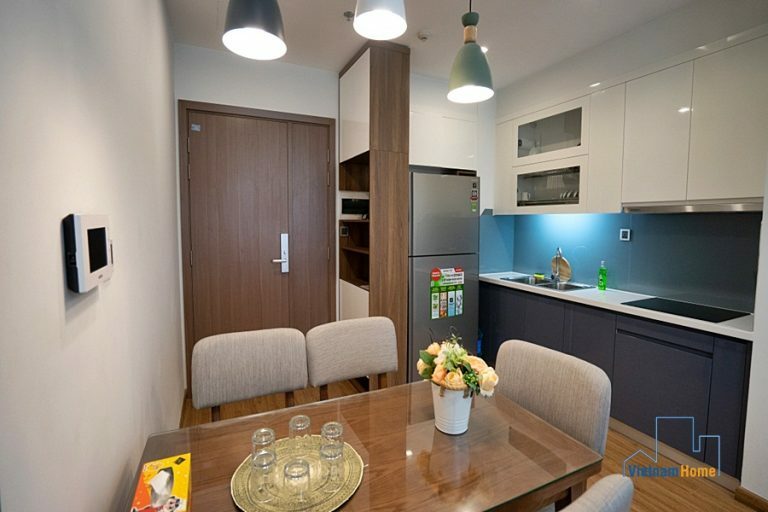 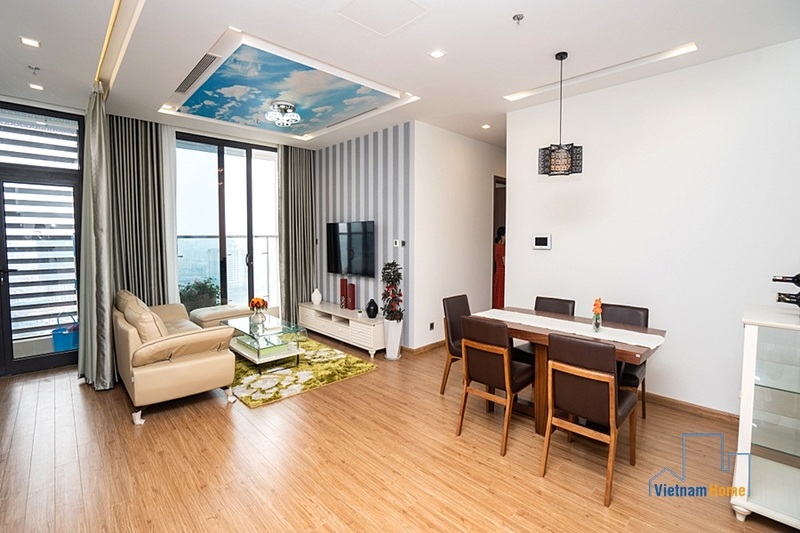 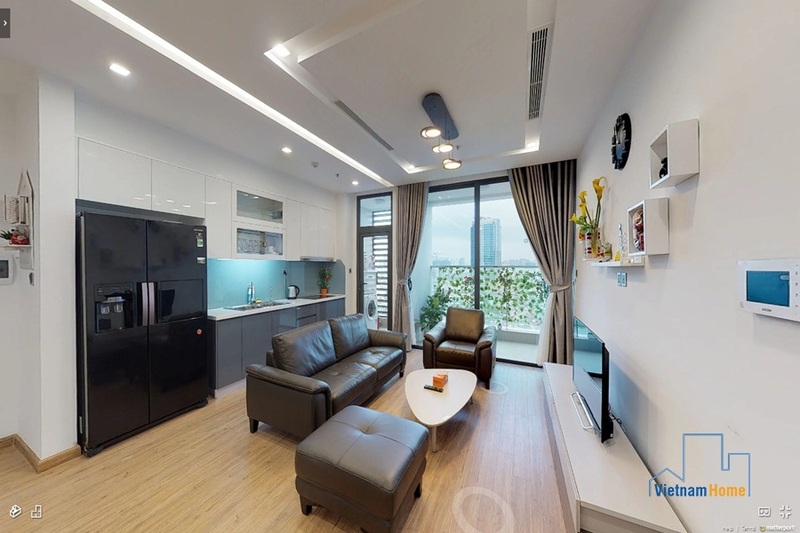 Spacious 3-bedroom apartment with beautiful design, available for rent in Vinhome Metropolis, Ba Dinh District! 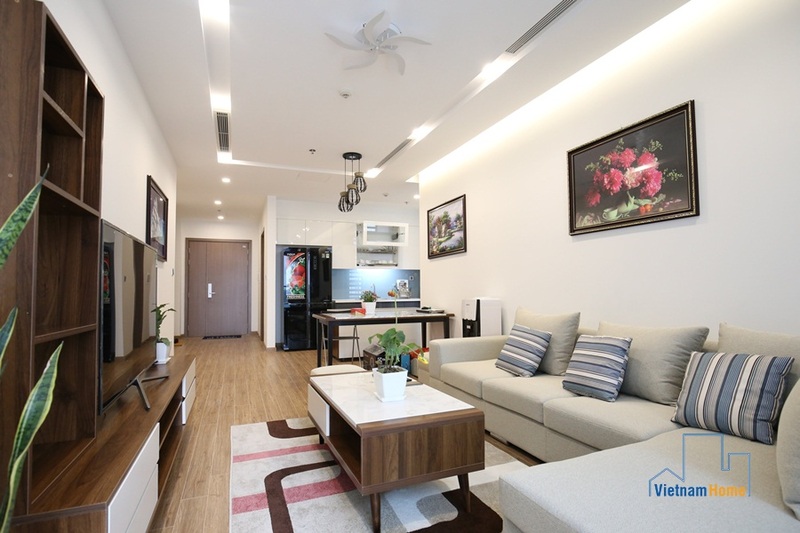 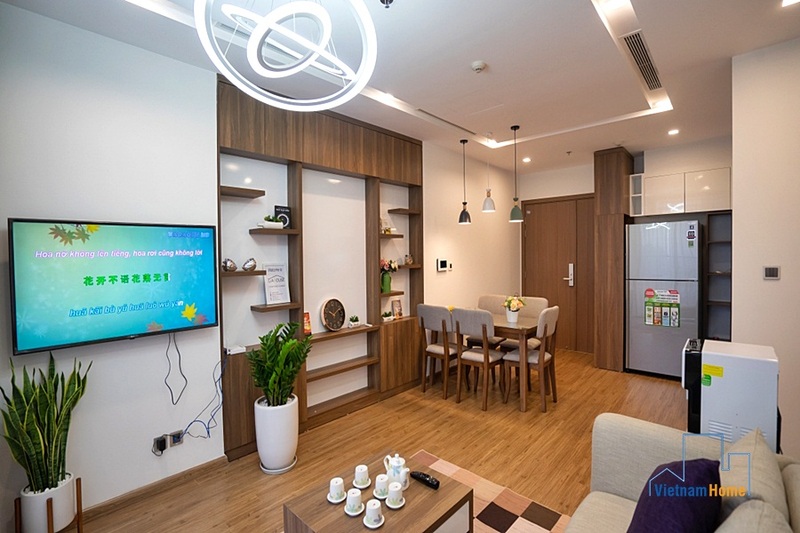 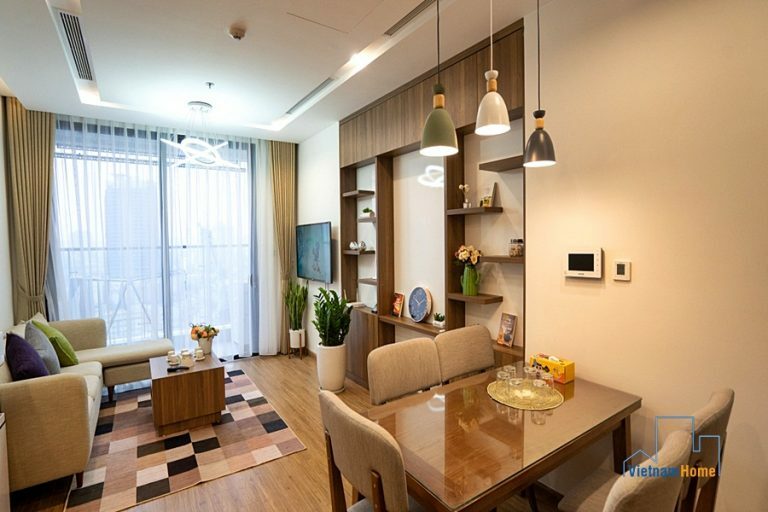 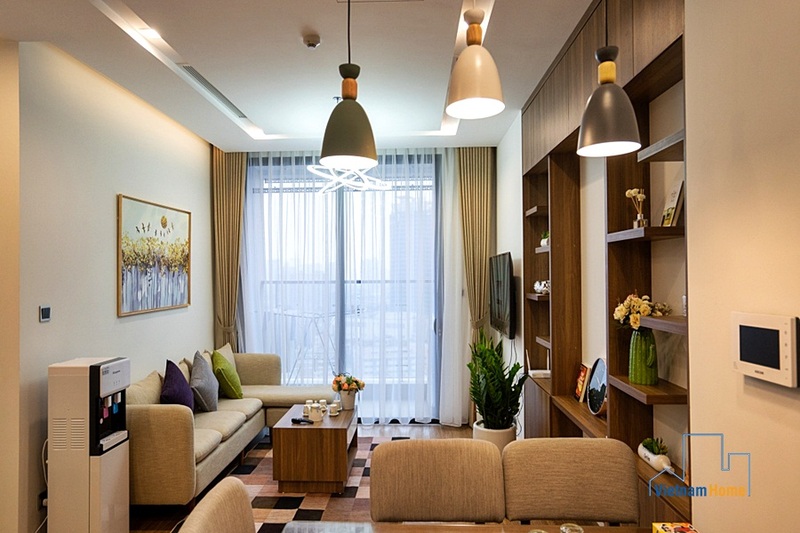 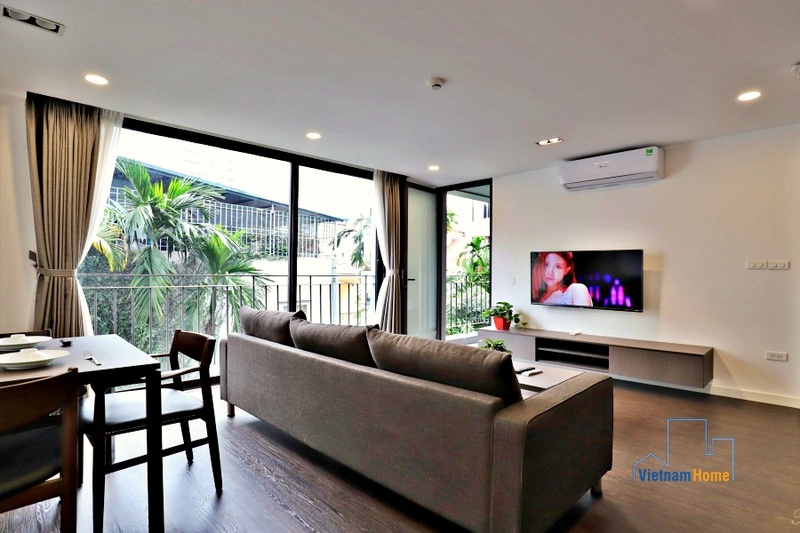 Located in Vinhome Metropolis in Ba Dinh District, it couldn’t be any more convenient as to go shopping, eating out and enjoy all the entertainment around the residence. 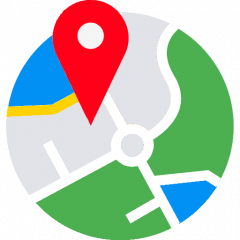 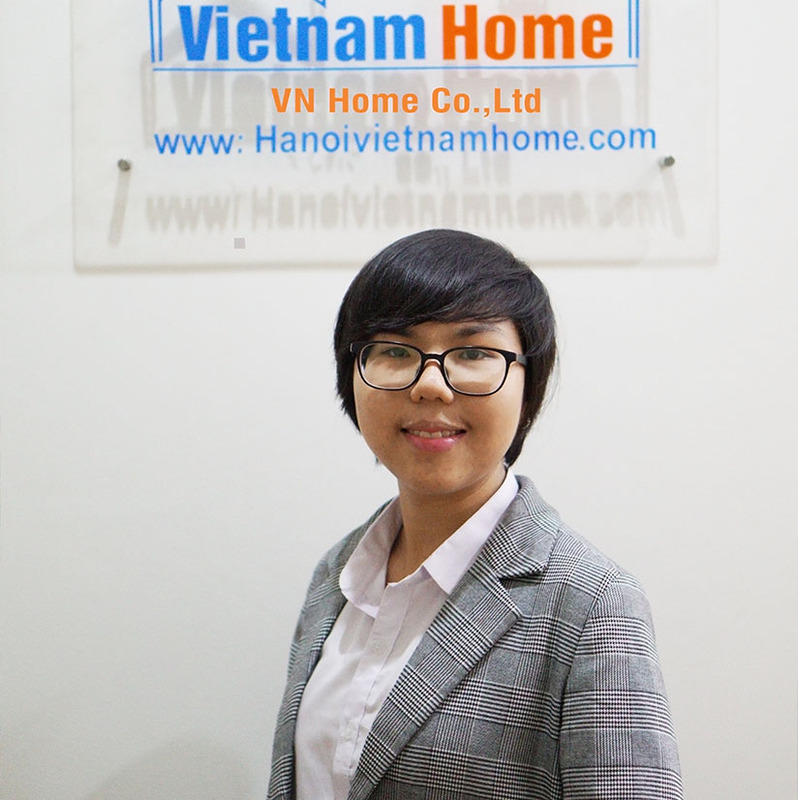 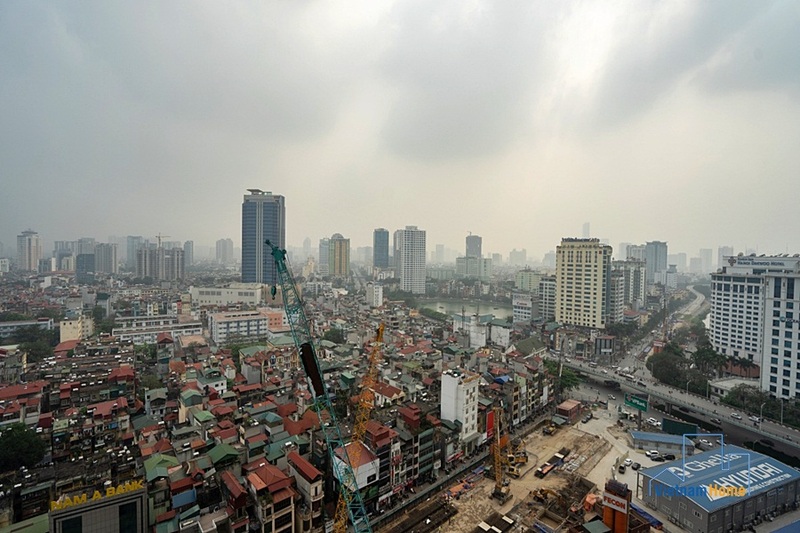 Not to mention, you can easily get to other districts in Hanoi from your apartment.